Addison Stewart Turner was born August 29,1873, in Rockdale County near the present Turner Hill Baptist Church on Turner Hill Road. He was the son of Rev. Elijah L. Turner who had a farm of about 500 acres and marked off ten acres for a church cemetery and a Baptist church, where he preached for 40 years. In 1895, A.S. Turner married Myra Haygood (great niece of Methodist Bishop Atticus Greene Haygood, Sr. who was elected Bishop in 1890 and for whom Haygood Dr., which goes in front of Druid Hills High School, was named.) Her father was Orion Stroud Haygood, who was attached to the Army of Northern Virginia and went unscathed through Malvern Hill, Second Manassas, Antiedam, Fredericksburg, Chancellorsville, Gettysburg, Spottsylvania Court House, and Battle of North Ana. 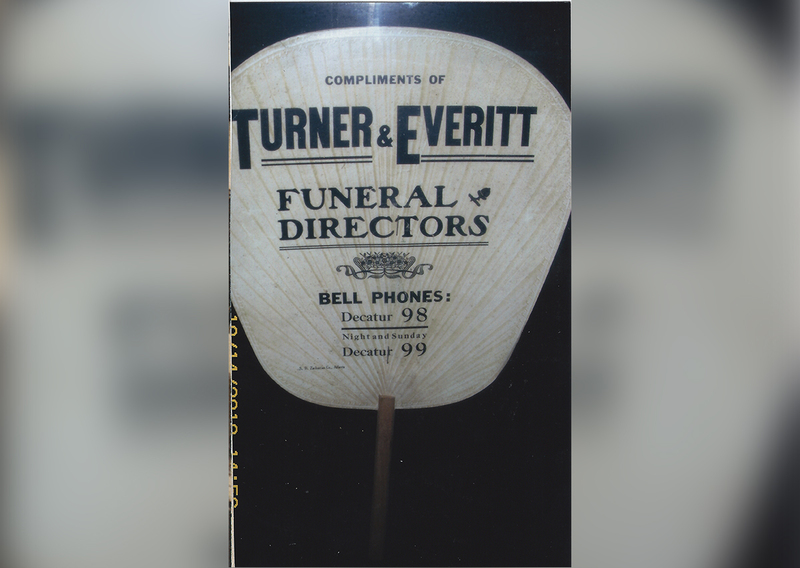 After his marriage, Mr. Turner sold sewing machines for a while, and in 1903 was financially able to form the partnership of Turner & Johnson, mainly a hardware store that sold caskets in Conyers. He learned to embalm at the “Boss” Platt School in Augusta. Many times farmers would drive their wagon into town, purchase a casket, and go back to the farm to have a “do it yourself at home” funeral. Neighbors would come in, help dress the body, and dig a grave on the farm or at the churchyard. Family cemeteries and city cemeteries abound in the South. If Mr. Turner was employed to embalm a body, it was always done at the home of the deceased. 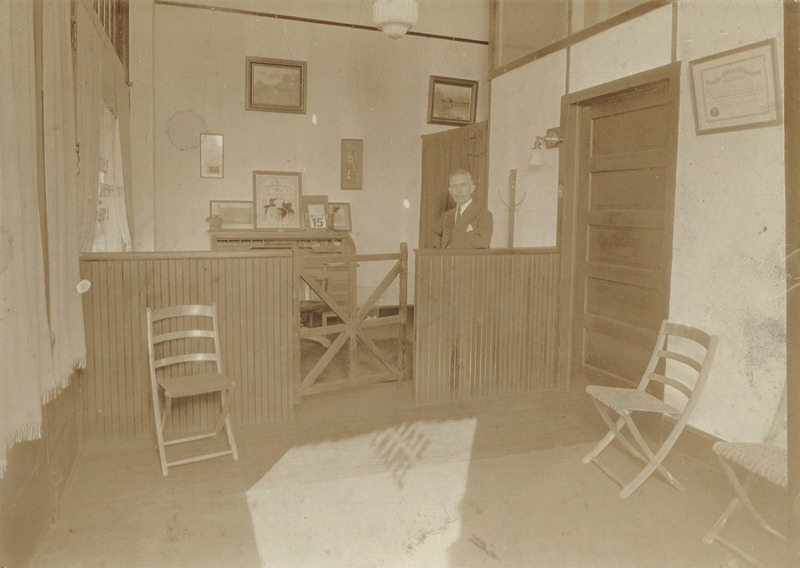 In 1913, the partnership moved to Decatur into a rented building on North McDonough Street, directly across the street from the present new DeKalb County Courthouse. The building had about 90 feet of frontage – 30 feet for the hardware store, 30 feet for a furniture store (a new business) and the last 30 feet for the funeral home. The old North Decatur Street Car Line to Atlanta stopped in front of the business. Most of the funerals were within a radius of a few miles. Even then he still had a horse-drawn hearse. This consisted of a carved-side, enclosed wagon, and two beautiful white horses. 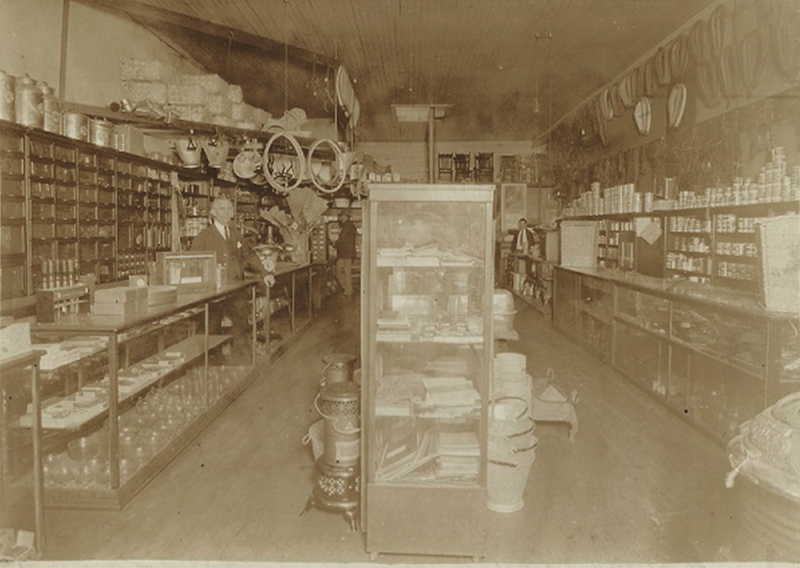 Not long after moving to Decatur, Mr. Johnson sold his half interest to Mr. George Everitt (around 1915). 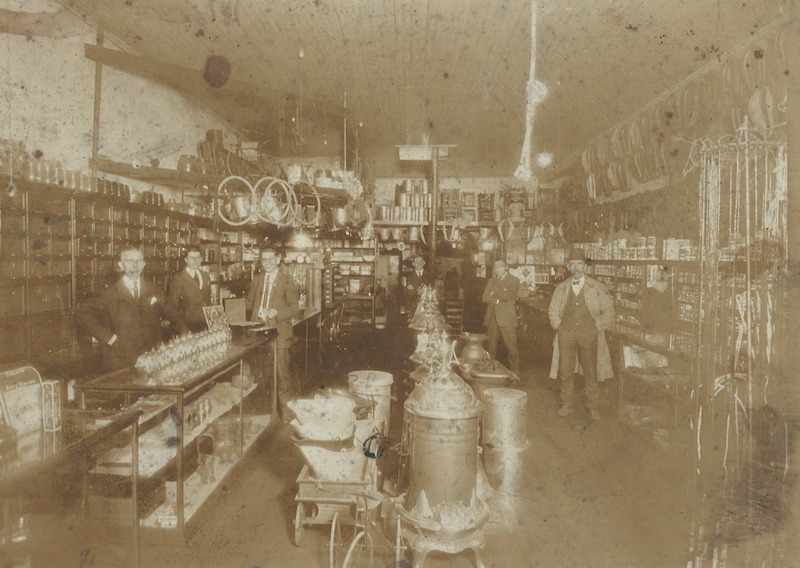 Mr. Everitt liked the hardware business, and about 1917 sold his part of the partnership to A.S. Turner, and later opened his own hardware store on the East Court Square. 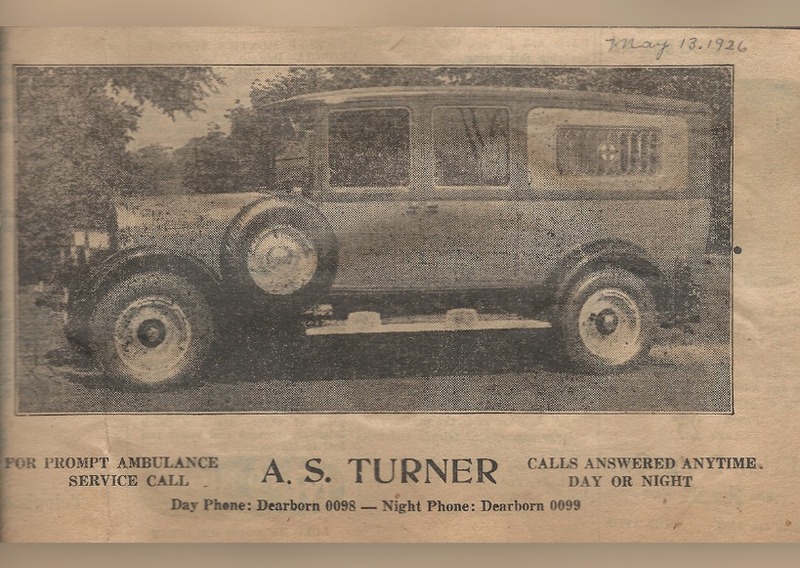 The oldest son of A.S. Turner, A. Mell Turner, was born in 1898 and daughter, Myrtice, was born in 1900. Mell had become active in the business as a teenager, especially with the embalming at the home, even at all hours of the night. When the great flu epidemic came in 1918, embalming virtually all persons who had died of the flu was mandatory as one method of dealing with the spread of the epidemic. Then Mell was drafted into the Army. He was in training at Ft. Gordon which was in the Chamblee area at the time. About this time, Mr. Turner was able to purchase the property on N. McDonough Street for $17,000.00 payable at $100.00 per month to the seller. With the Industrial Revolution coming to full bloom, many families had children working in factories in other cities. Since the funeral now had to be delayed a day or two, embalming became more prevalent and necessary. The motor hearse was now universally used, and the funeral director now became part-time ambulance operators. Ralph S. Turner, the third son of A.S. Turner, was born in 1920. He graduated from Decatur Boys High School, attended Emory University and graduated from the Cincinnati College of Embalming, and began working for the firm. When World War II came along, Carlton went into the U.S. Navy, and Ralph became a pilot with the U.S. Army Air Corps. Mell ran the funeral home single-handedly until 1945. 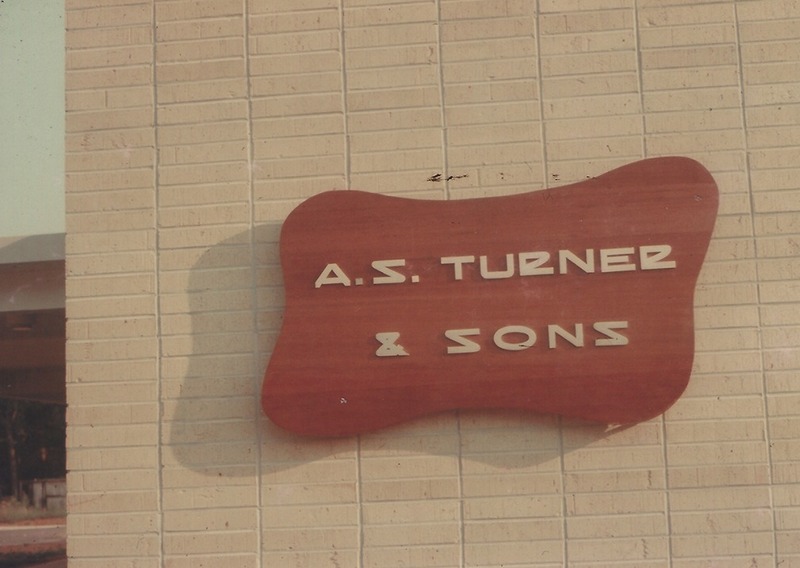 In December 1945, all three sons of A.S. Turner were helping run the business. 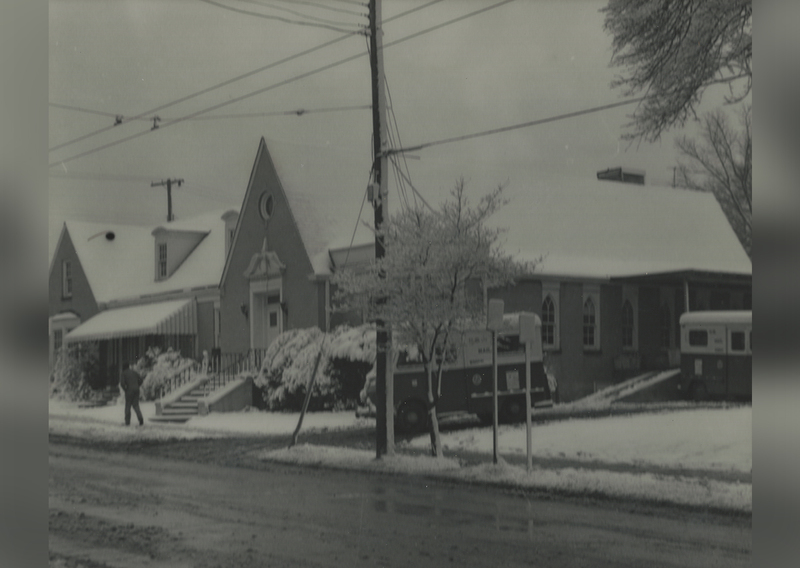 The business continued to grow, and after 20 years, the chapel on Trinity Place was becoming too small for the business. No sizeable piece of land existed inside the city of Decatur. Property on Lawrenceville Road was purchased from the Scott Estates, and plans for a new funeral home developed. 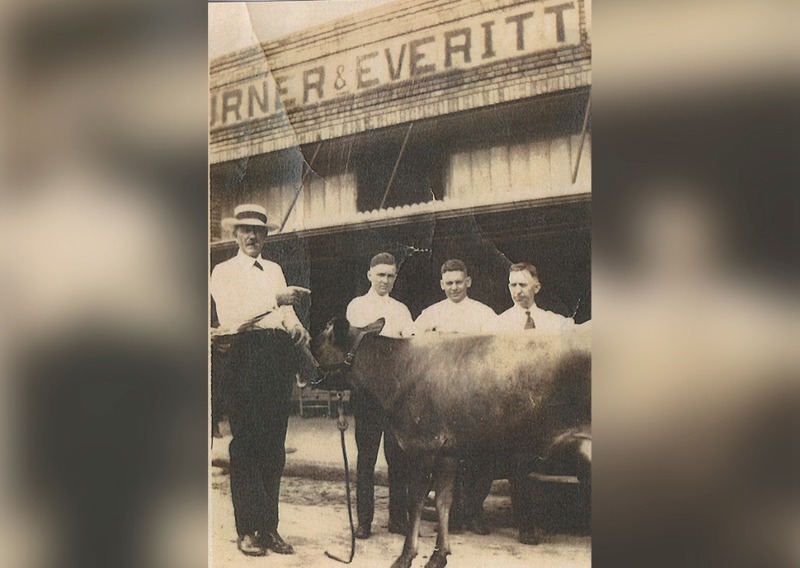 Later the Scott family was asked to mark off about 40 to 50 acres on Lawrenceville Road for a shopping center. The property purchased for the funeral home was in the middle of the projected center. 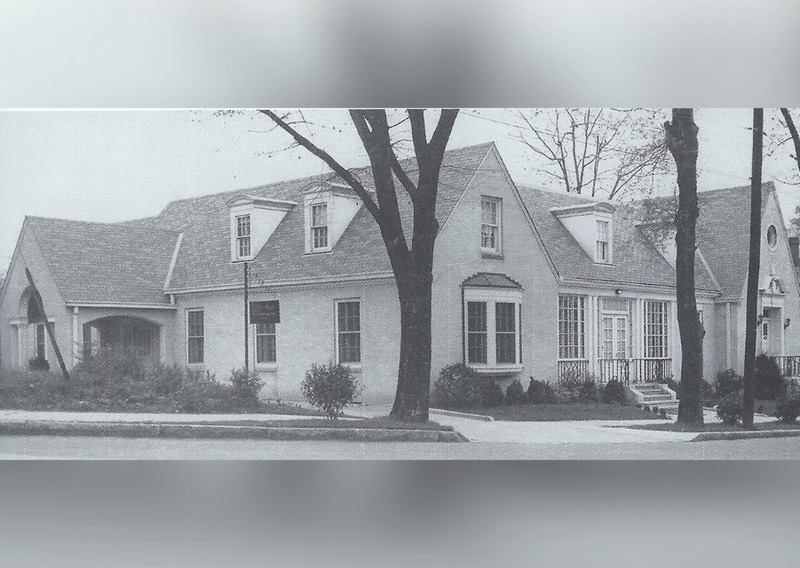 So, the Scott family asked the brothers to switch to the same amount of land on the future extension of N. Decatur Road, which at that time stopped at Church Street. This was done. Since there was no road to the property, all materials for the new building came down a road through the Scott Family Farm from Sycamore Drive, through what is now DeKalb Medical Center. 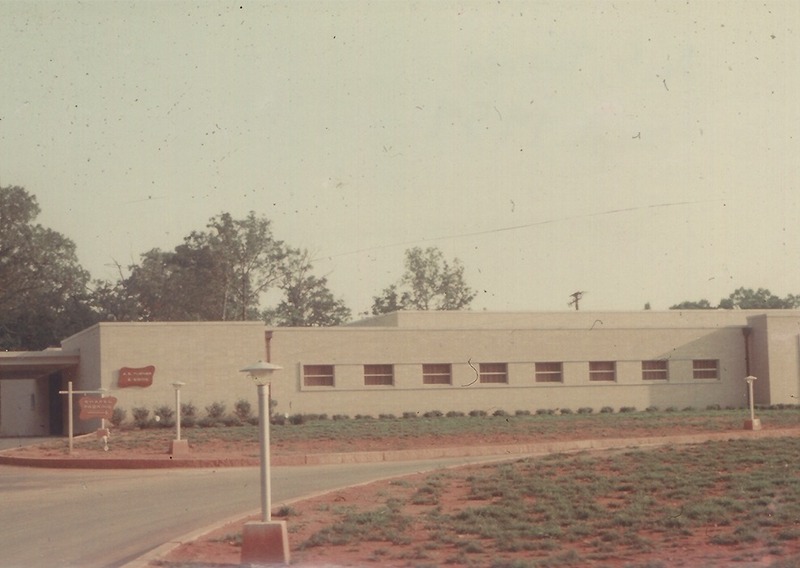 The new place was officially opened on July 16, 1959. Carlton Turner died in 1968, and Mell Turner died in 1977, leaving Ralph as the new Chief Operating Officer. In 1972, Ralph’s only son, Fred Turner, graduated from the University of Georgia, and joined the firm. In 1982, the size of the building was increased by 9,000 square feet for a total of 38,000. In 1996, Ralph’s middle daughter, Jane Turner, after seven years in the Peace Corps in Nepal, joined the firm. 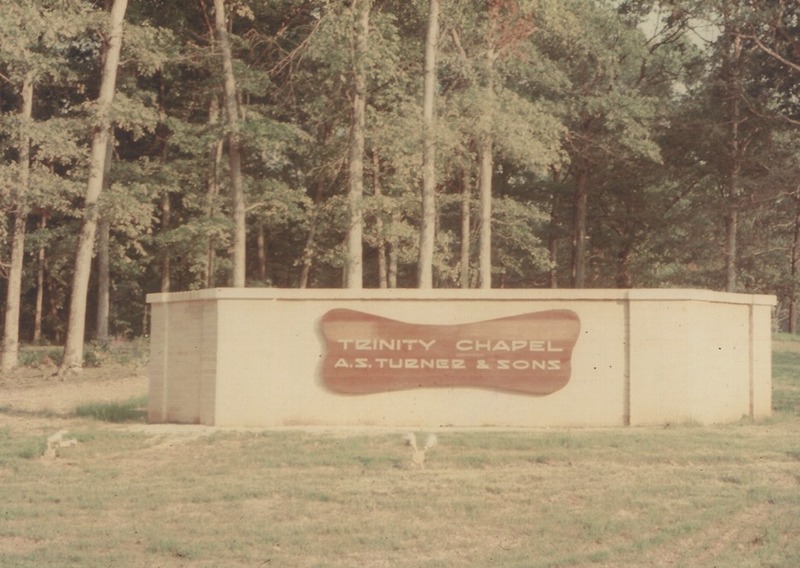 Today, A.S. Turner and Sons remains as one of the largest family-owned funeral homes in Georgia. The tradition continues and we hope that you can be a valuable part of it.